Find out consumer behavior trends in this brave new world! Consumer behavior has shifted in recent years. Working with customers used to be black and white. You helped them then moved on. Today, thanks to social media and mobile devices customers are connected 24 hours a day and they are only 140 characters away from making you look bad. 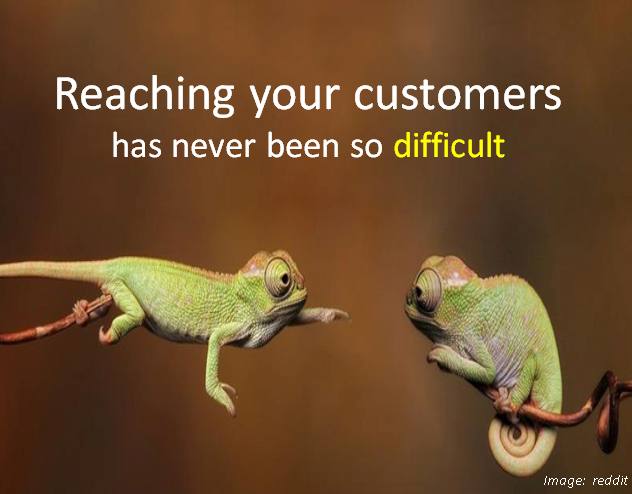 Find out how to survive in the age of the customer!